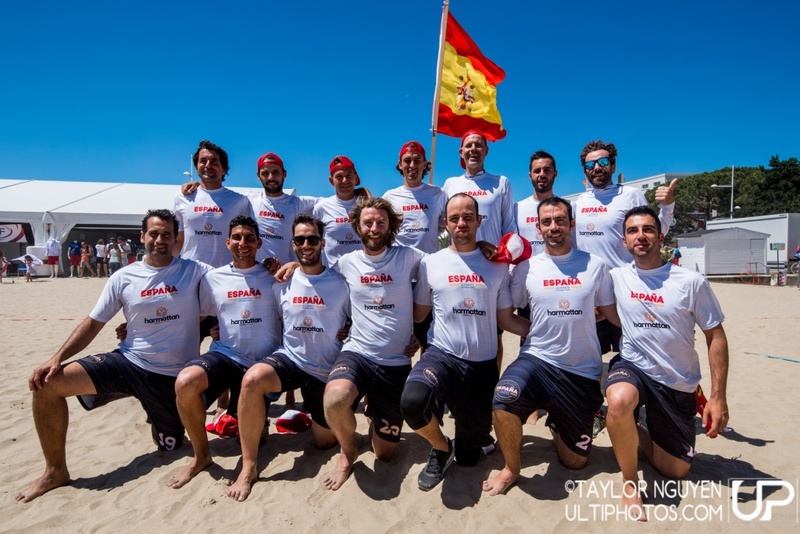 Fan Central : Spain Master Men | #WCBU2017 Live! Apparently @wcbu2017 live scoreboard was a bit behind, unless they just scored a 3-pointer. #FRA now up 11-6 #ESP in #WCBU2018 #MMEN semi. Hometown #FRA team up 8-6 over #ESP in the other #MMEN #WCBU2017 semi. Cómo nos gustan estas sonrisas :) #WCBU2017 #DOM #GBR #CZE #ESP #MIX #MMEN #quijotesporelmundo #lookinggood!